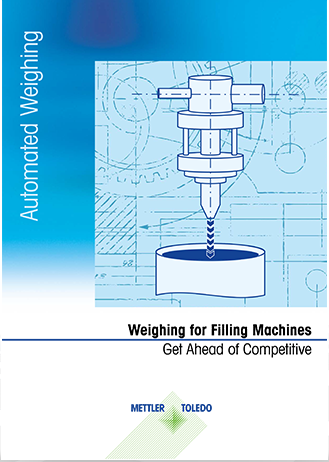 Our redesigned Industrial Weighing Catalog is easier to navigate than ever. 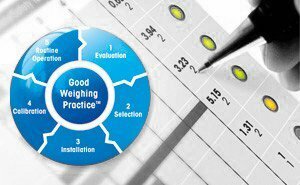 This will help you quickly locate the products you need to create an efficient, accurate, and cost-effective industrial weighing solution. 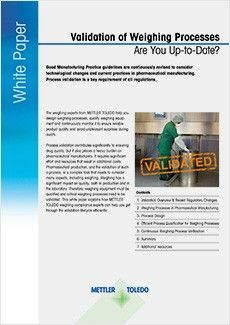 A more consistent page-to-page layout will make it easier for you to find what you need to know to create your ideal weighing, batching, formulation, counting, filling, dimensioning or quality control system. 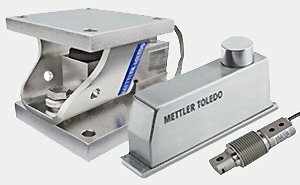 Easy-to-read comparison tables help you identify features that fit your specific application. 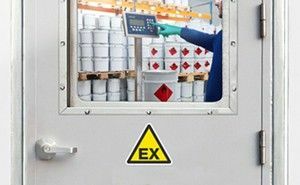 Parcel & pallet weighing/dimensioning solutions such as TLX Basic and XS100 DualScale that help you significantly reduce processing time while increasing throughput and revenue recovery. 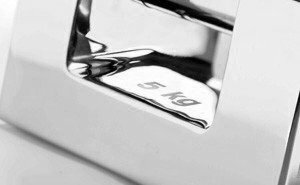 Envisioning the perfect industrial weighing and processing solution has never been easier. 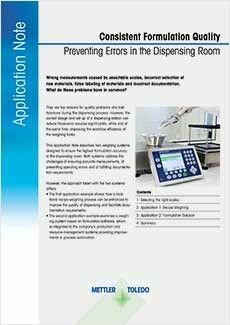 Order your free catalog to create your ideal manufacturing, quality control, logistics and service solutions. 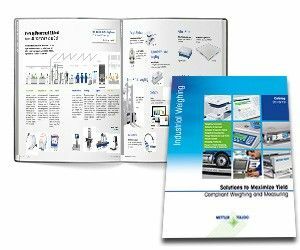 As your complete guide to our weighing, processing and service solutions, the new Industrial Weighing Catalog will help you decide which precision instruments and services will meet your needs for accuracy and uptime in quality control, production and logistics. 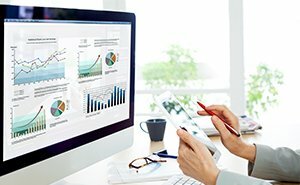 We look forward to helping you continue to enhance your organization’s productivity via our value-driven, easy-to-implement and highly intuitive products and services. 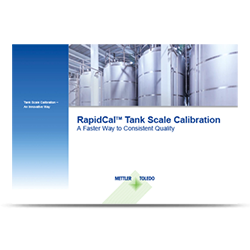 Calibrate faster and for less, with RapidCal Tank Calibraiton Method. 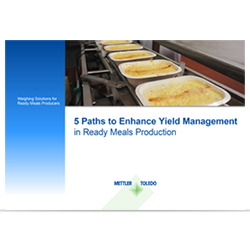 Download the Guide for a comprehensive look at the relevant considerations for scale selection, specifically for filling-machine manufacturers. 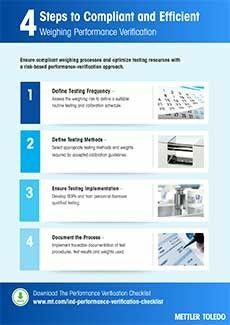 The white paper "Validation Support" explains what you should consider for the validation of weighing processes to ensure worry-free audits.